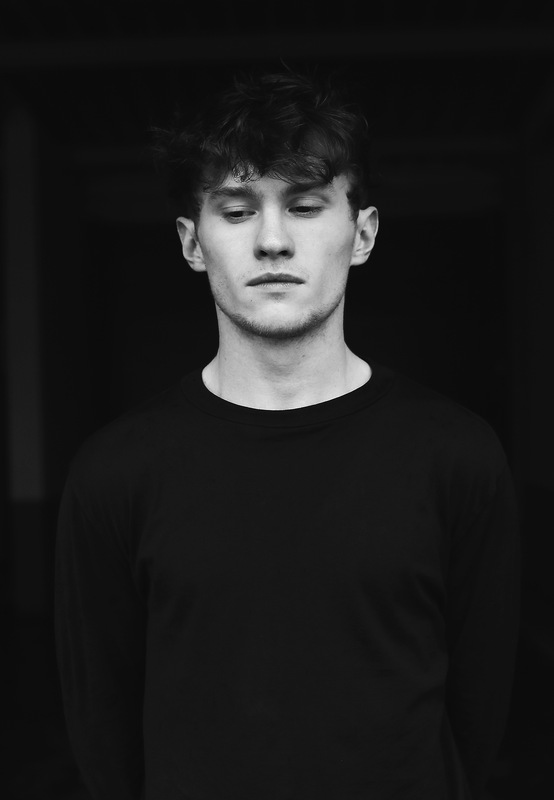 A pianist since the age of 5 and now in his mid-20s, David August is most likely the only artist to be invited to join Steinway & Sons Piano’s prestigious artist program and to have delivered one of the most discussed and critically acclaimed sets for Berlin’s underground party series, the Boiler Room. Gravitating towards both, the classical and electronic side, August manages to navigate an unusually vast spectrum of music. The last few years have moved at an incredibly rapid pace for August. At just 20, he made his debut release on Hamburg’s hugely influential Diynamic label with his Instant Harmony EP. Several more EPs followed, which included break out tracks such as Hamburg Is For Lovers (2011), heralding August’s arrival as clubland’s wunderkind. It was with his 2013 conceptual debut album Times that August gave us a deeper glimpse into his artistry. Times saw August move beyond the dance floor, creating an album focused heavily on live instrumentation and the use of his own vocals. During the year long-recording process of Times, August made the decision to quit DJing and only play live. It was a decision quickly validated—in 2014 he was named as one of Resident Advisor’s top 5 live acts in the world. 2015 witnessed further evolution in August’s production and performances: four sold-out concerts at Hamburg’s Planetarium in partnership with a live guitarist, the debut of his new band project David August & Ensemble at Berlin’s renowned X-Jazz Festival and Electronic Beats Festival in Cologne, shows with the Deutsches Symphonie Orchester (DSO) Berlin in 2016 and the launch of a label all indicate that we’ve barely scratched the surface of one of electronic music’s most engaging artists.